Although a touch less nimble than the Richard Kell No.1 honing guide on narrower blades, the capacity of the Richard Kell No.2 to accept blades up to a width of 2-5/8 inch has made it a bestseller. A pair of large radius polycarbonate washers grip the blade from the sides whilst the back of the blade registers against a pair of stainless steel rods. This unique arrangement uses the correct face of the tool as the datum for the bevel angle and allows tapered blades such as those found on Japanese chisels to be honed accurately. The Ertalite rollers are machined in pairs and run on brass bobbins, selectively assembled in pairs to within a tolerance of one third of a thou. All of Richard Kell's honing guides come with a copy of his wonderfully clear set of handwritten instructions, complete with neatly drawn diagrams, that leave you in no doubt that your honing guide was made by a man for whom precision is as essential as breathing. Capacity: 0 to 2-5/8 inch width. It's very high quality and can fit any blade I own. The best Honing Guide ?I have used, It's very high quality and can fit any blade I own. 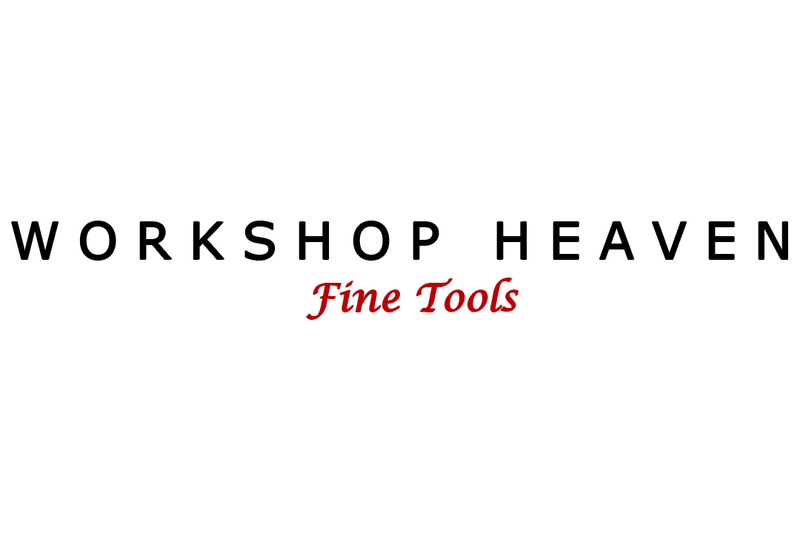 Beautifully made and has made sharpening as a beginner very easy and accurate.